The Islamic State (IS) interviewed the "governor" of its Libyan provinces (Barqah, Fezzan, and Tripoli) in the 52nd issue of al-Naba newspaper, wherein he claimed that the routes for foreign fighters are still open. In an "exclusive" in the 51st issue of its al-Naba newspaper, the Islamic State (IS) reported on its military activities against Houthi fighters in Yemen's al-Bayda' governorate, and boasted that it repelled the "largest" attack they mounted on its positions in Qifa. 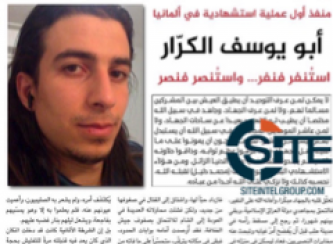 The Islamic State (IS) released a biography of the July 24, 2016 Ansbach, Germany suicide bomber, Mohammed Daleel (AKA Abu Yusuf al-Karrar), in its al-Naba weekly newspaper, and provided a transcription of his message calling for more lone-wolf attacks. 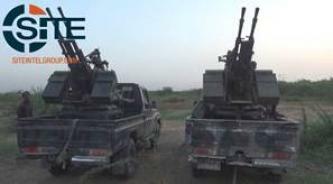 The Islamic State (IS) claimed to have taken down 30 aircraft in a three-and-a-half-month period in an infographic provided in its al-Naba news publication. 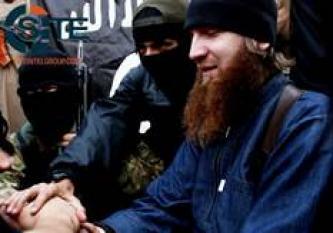 The Islamic State (IS) provided a jihadi biography of Umar al-Shishani, the head of its "Department of Soldiery" and a top commander in its army, in al-Naba newspaper. The Islamic State (IS) threatened more "unique operations" in "Cross states" participating in the coalition against it, in an article in its al-Naba newspaper on the attacks in Nice, France, and Würzburg, Germany. The Islamic State (IS) claimed to have killed and wounded 5,200 people around the world during the month of Ramadan, including in that figure the attacks in Orlando and Magnanville. Continuing to promote the attacks by Omar Mateen in Orlando, Florida, and Larossi Abballa in Magnanville, France, the Islamic State (IS) called all Muslims potential "soldiers of the Caliphate" in its al-Naba weekly newspaper, and incited for lone-wolf attacks in America and Europe. The Islamic State (IS) featured in its al-Naba weekly newspaper an article on the operated mounted by West Africa Province (Boko Haram) on the Nigerien town of Bosso, citing a conversation with a military "source" in the division. The Islamic State (IS) promoted the Pulse nightclub shooting in Orlando, Florida, and the stabbing death of a police captain and his wife in Magnanville, France, in its al-Naba newspaper. The Islamic State (IS) declared in its al-Naba newspaper that despite losing cities, having its territories besieged, or suffering the death of leaders, its "Caliphate" will remain standing. 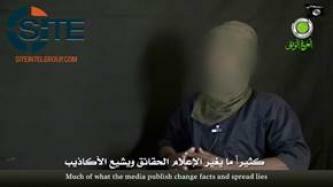 Continuing its biographical series on Shabaab defectors who pledged allegiance to the Islamic State (IS) and were subsequently killed by the al-Qaeda branch in Somalia, the IS published in the 33rd issue of al-Naba newspaper a piece on Muhammad Makkawi Ibrahim, a Sudanese fighter involved in the January 2008 murders of USAID employee John Granville and his driver. The Islamic State (IS) reported a bloody week in Iraq, Libya, Syria, and Yemen, claiming to have killed and wounded over 900 people, 400 of them in Latakia alone, in its al-Naba weekly newspaper. Anticipating greater involvement by Israel in the war against it, the Islamic State (IS) threatened the country in its al-Naba weekly newspaper, stating that unlike its predecessors, the IS' fighters are "closer to the land of conflict" and "more capable" to fulfill what their past leaders promised. 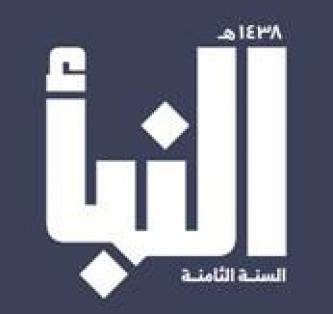 The Islamic State (IS) criticized al-Qaeda in the Arabian Peninsula (AQAP) for failing to implement Shariah law in its territories, and then losing them, in al-Naba weekly newspaper. The Islamic State (IS) claimed credit for bombings at a highway patrol station in al-Ahsa, Saudi Arabia, in its al-Naba weekly newspaper, and alleged in an infographic that its fighters killed and wounded over 8,000 in Iraq over a six-month period.